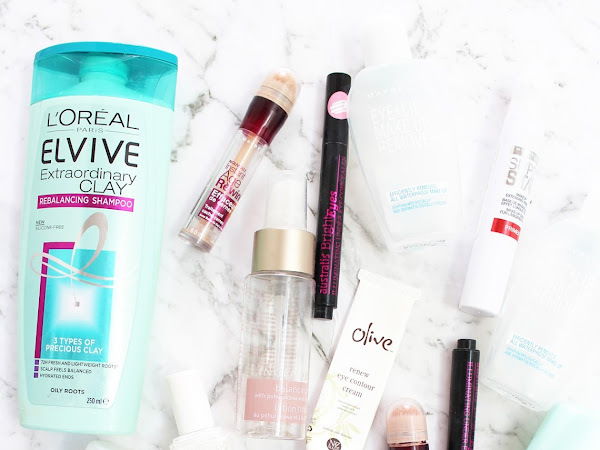 With winter well and truly on its way here in the Southern hemisphere, it's time to really take care of your skin. 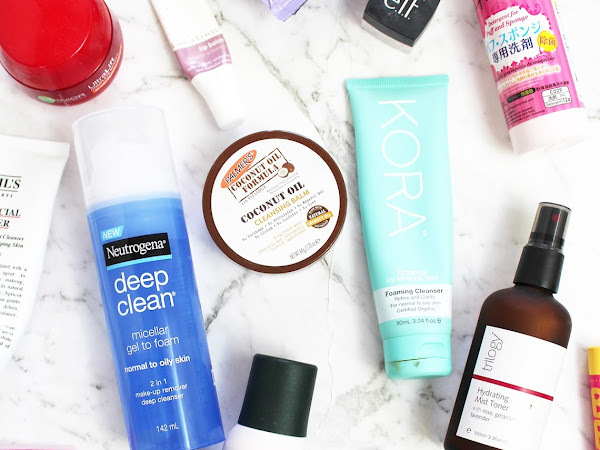 Even though I have oily/combination skin on my face, but my body is definitely a lot drier and I find I need to make sure I am moisturising regularly to take care of it. 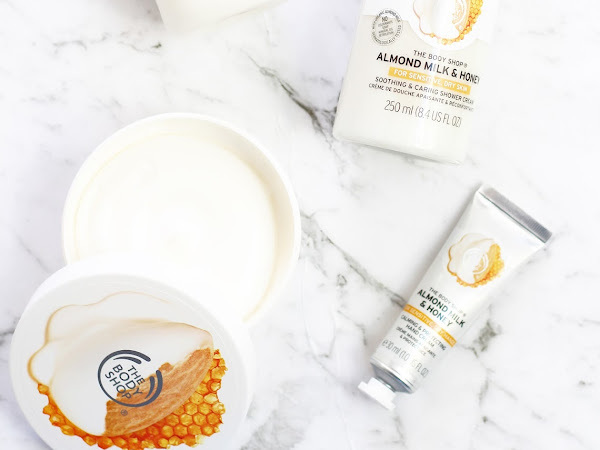 The Body Shop has launched a new range perfect for dry and sensitive skin. 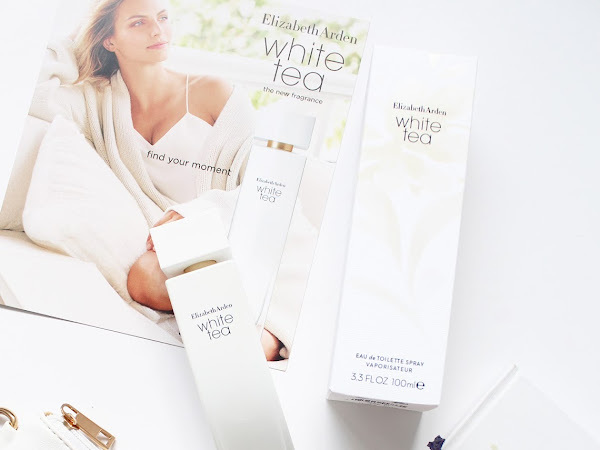 In March I was treated to a beautiful event held by Elizabeth Arden at True Food + Yoga to learn all about their brand new fragrance - White Tea*. 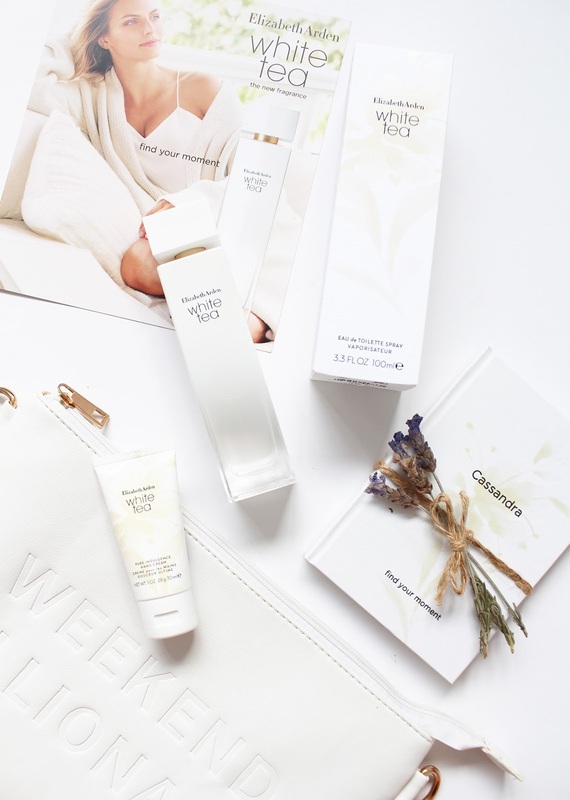 With everyone dressed in 'white tea white', we were treated to green juices, a healthy (and delicious) breakfast overlooking the harbour, and some kombucha and heard all about the White Tea fragrance and how they went about creating it. 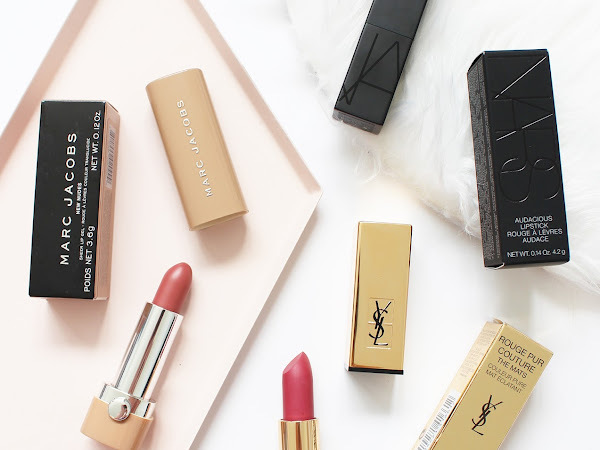 ARE LUXURY LIPSTICKS WORTH THE PRICE? 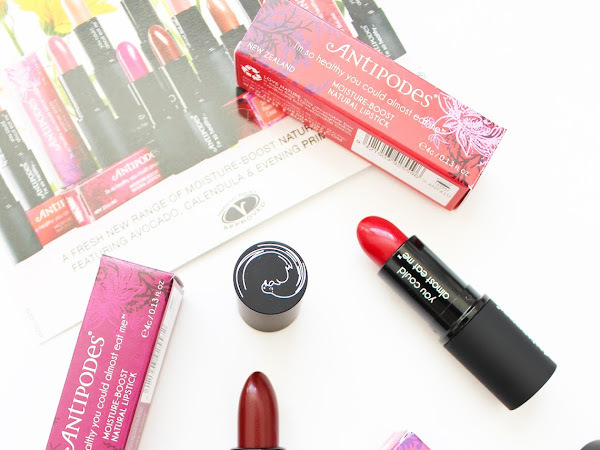 There's something pretty special about an expensive tube of lipstick. 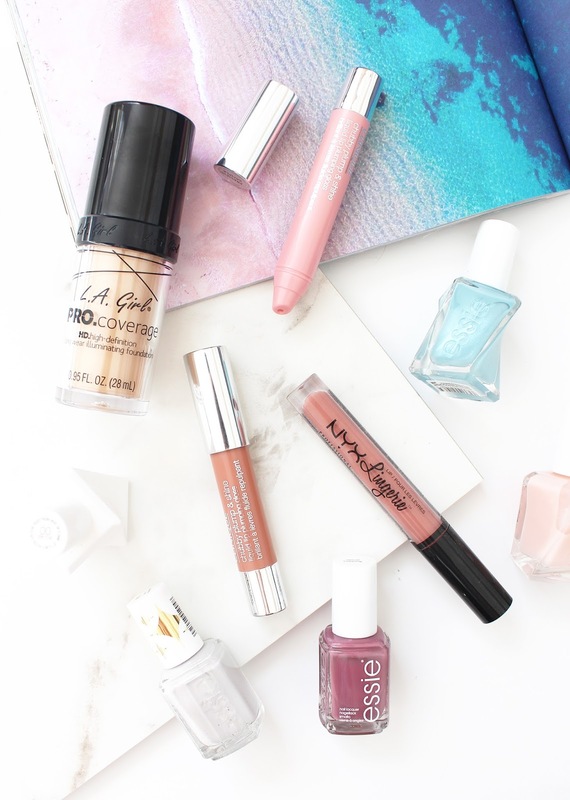 For some, you may only own one or two, for others, higher end lipsticks might make up the majority of your makeup collection. 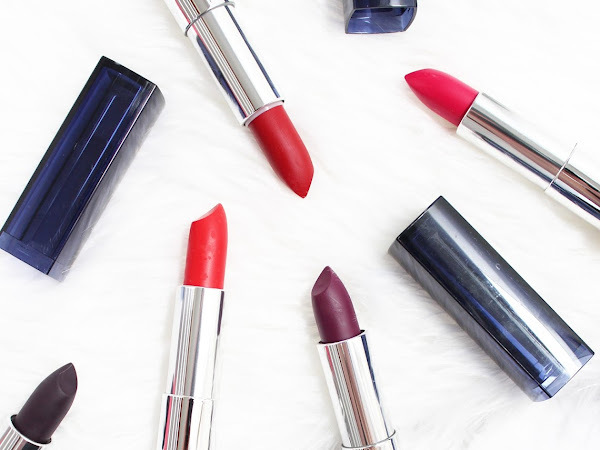 There's no doubt though, that the first swipe of a new lipstick can definitely up your mood. 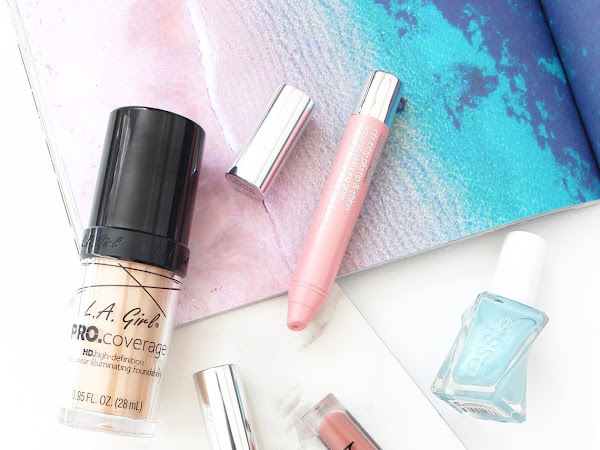 But is it worth splurging on a $50+ tube of lipstick? 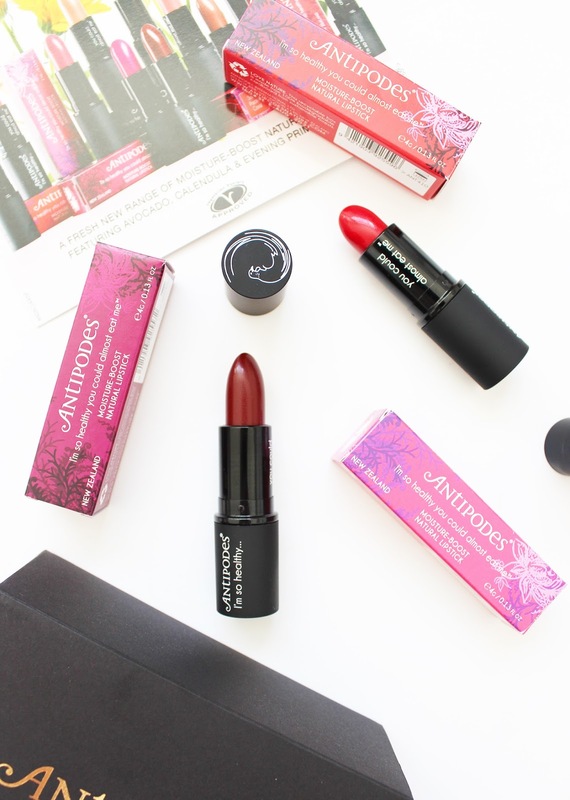 With a push these days towards a natural way of life, Antipodes lead the way in crafting beautiful natural skincare and makeup products that are cruelty-free and kind to the earth. 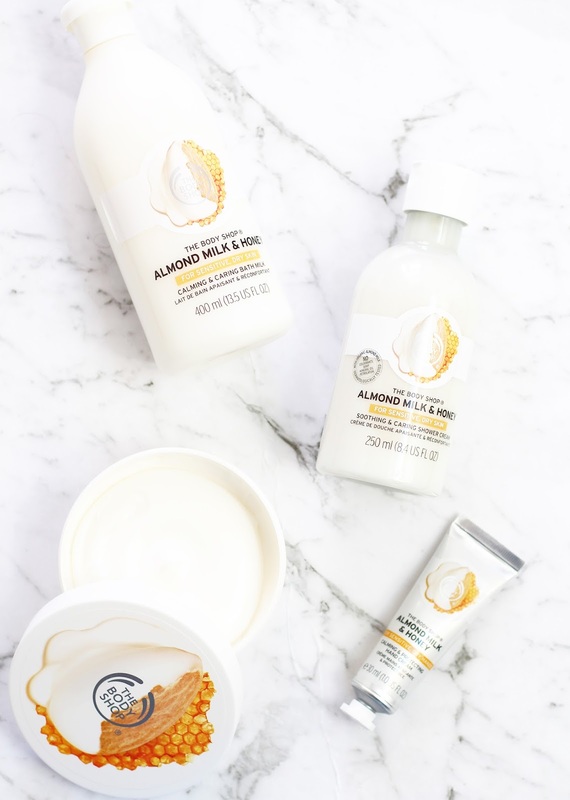 I have used a few of their skincare items and they are all absolutely beautiful and so nice to use. 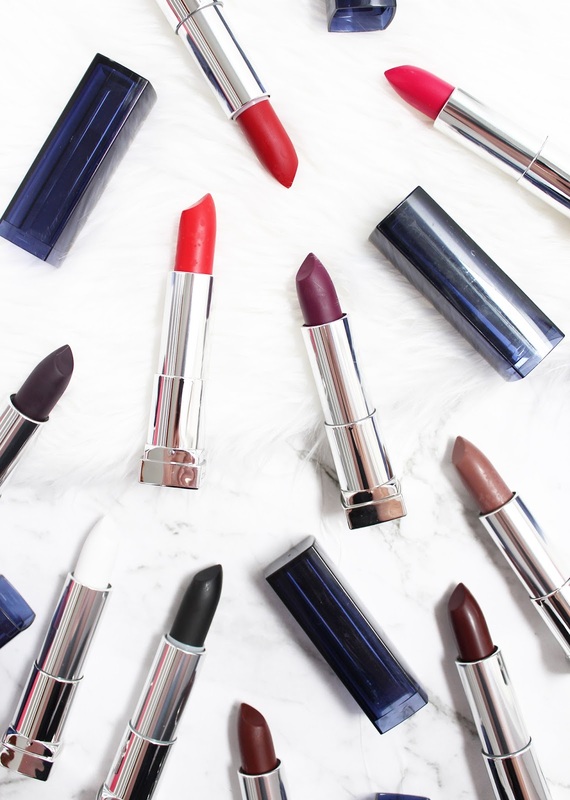 They have just launched a brand new line of lipsticks - the Moisture Boost Natural Lipsticks*. 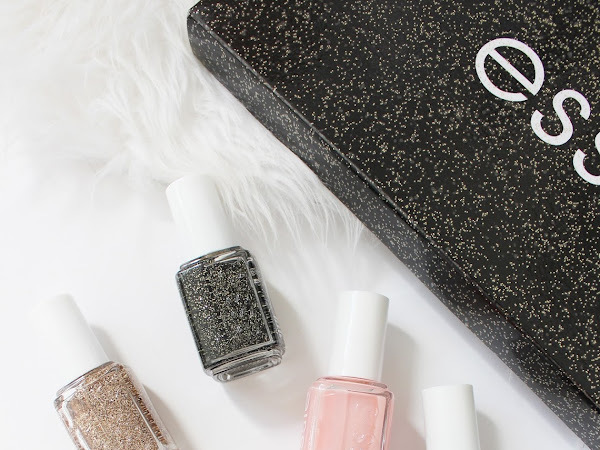 By now you should be well aware that my favourite nail polish brand is essie. 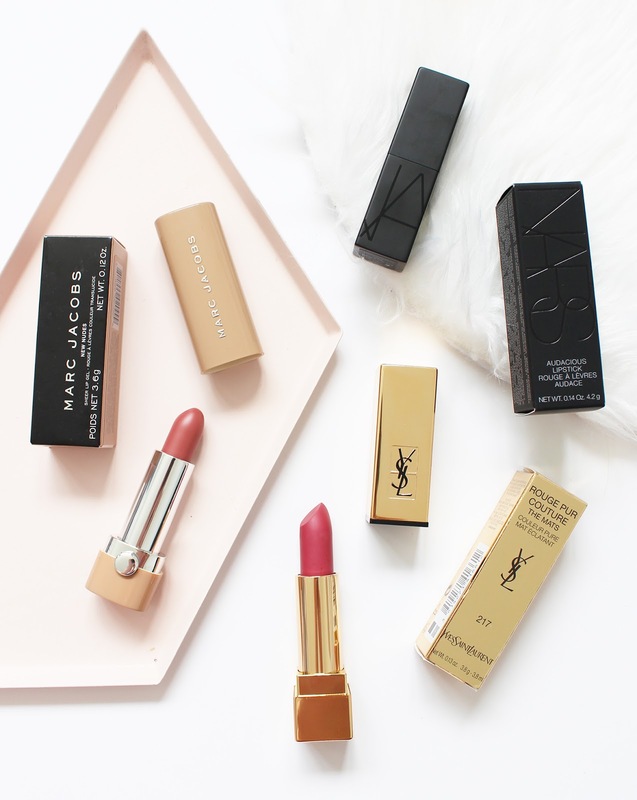 They feature on here at least once a month, whether it be a new collection or a particular shade I am loving. Last month this gorgeous delivery turned up at my door featuring new shades as part of their Luxeeffect Polish Collection, with three glittering new shades to get you in the autumn spirit. 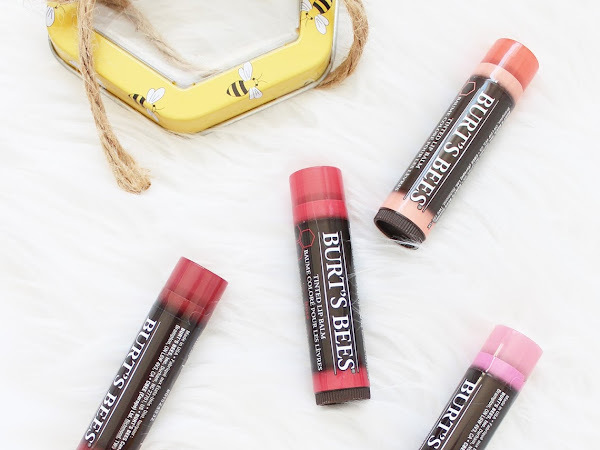 When it comes to lip balms, one brand always comes to my mind - Burt's Bees. It's such a cult brand that has been around ever since I can remember and they definitely know what they are doing when it comes to lip balms, and now even expanding into skincare and makeup. 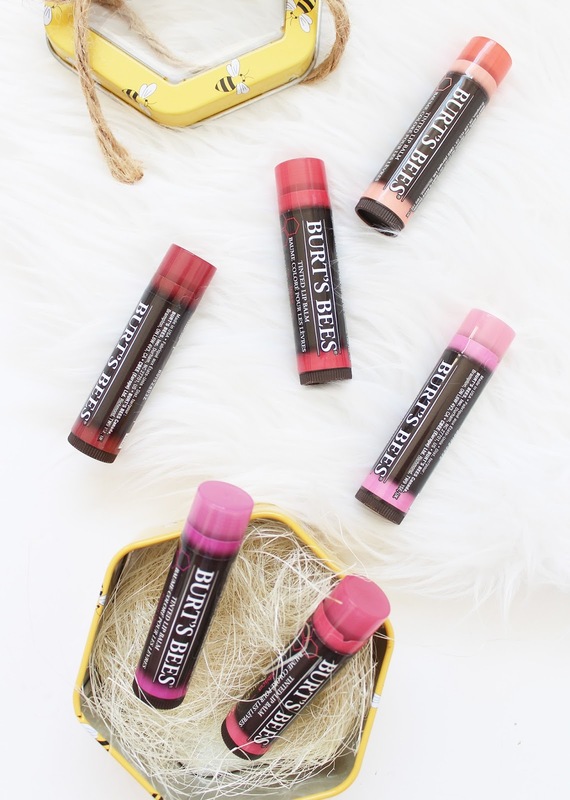 They have recently launched the Tinted Lip Balm* line with six shades designed to hydrate your pout and add a tint of colour. I feel like it's been a long time since I did a good old fashioned collective haul. 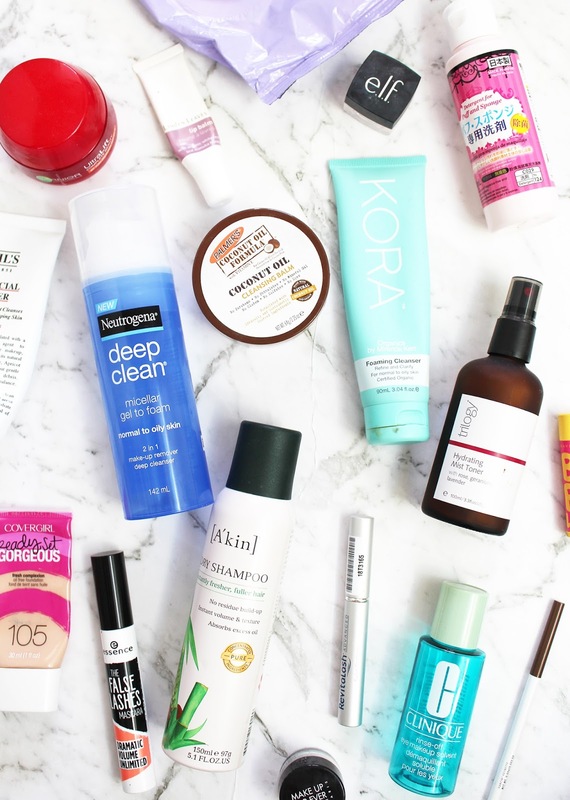 Most of these products I purchased myself, but there are a couple of things that have been gifted to me by PR, so I thought I would include them here. 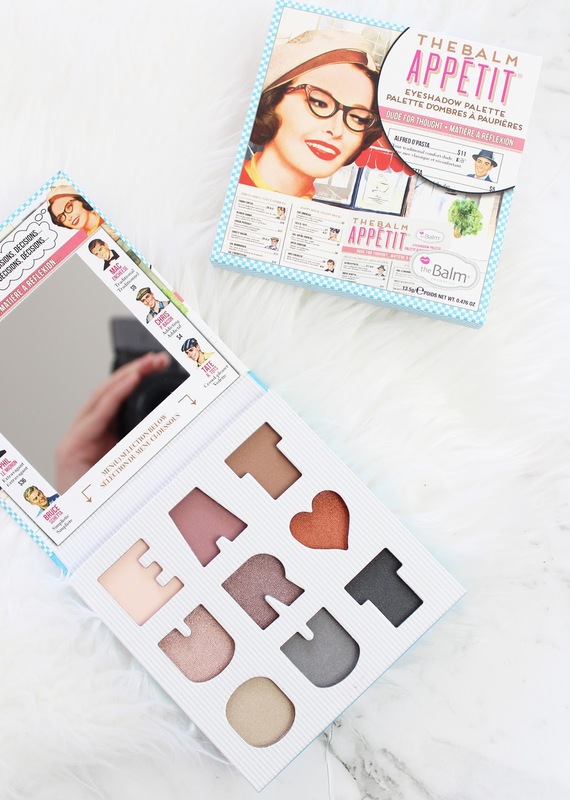 If you haven't checked out the makeup range from theBalm, then you are seriously missing out. 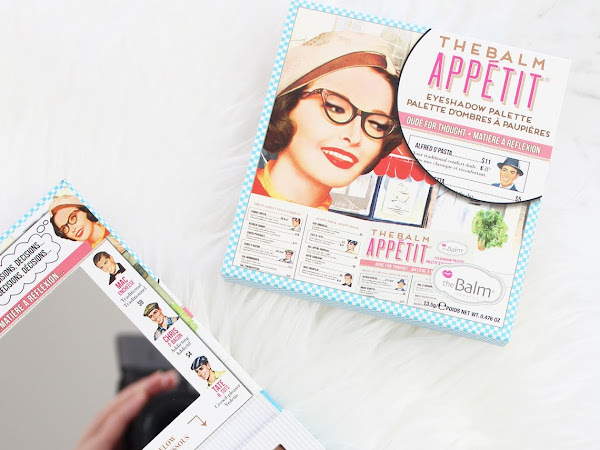 It's sort of like Benefit in a way, with the very enticing, and cute packaging, with theBalm's focus on the 1940s housewife vibes. 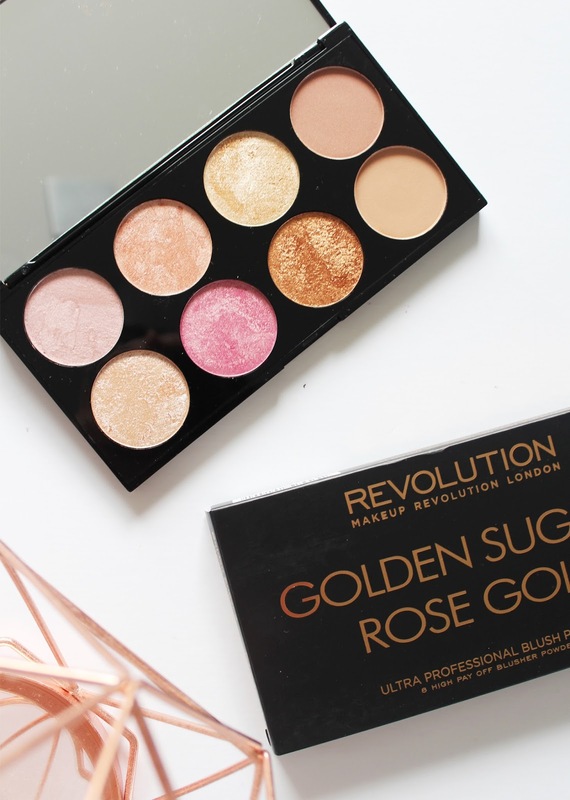 I think it's really great brand, and a lot of their names are very punny (the palette, in fact, is full of cringey/amazing shade names). 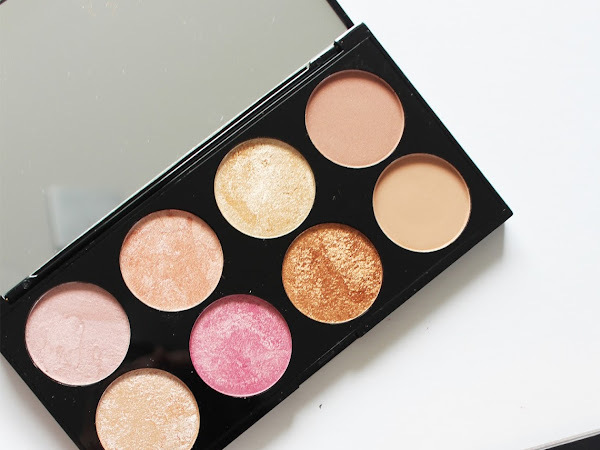 I have really only used their cheek products before (if you haven't tried the Mary Lou-Manizer then you are seriously missing out) and a couple of their eyeshadow palettes and overall the quality of them is super high. 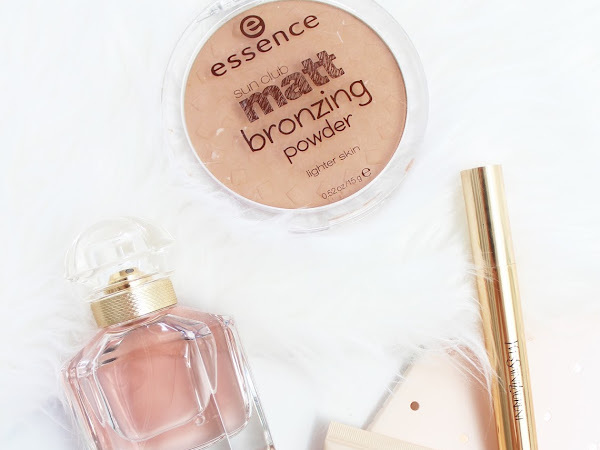 It was always a hard brand to get in NZ, but now they have stands in Life Pharmacy and Unichem pharmacies around the countries so you can easily get your hands on the products and also have a swatch/play with them. 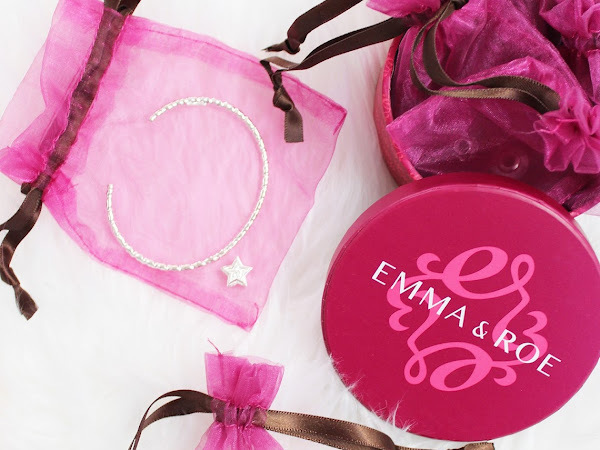 With Mother's Day creeping up on Sunday, May 14th, why not treat your mum to some gorgeous new jewellery pieces from Emma & Roe? 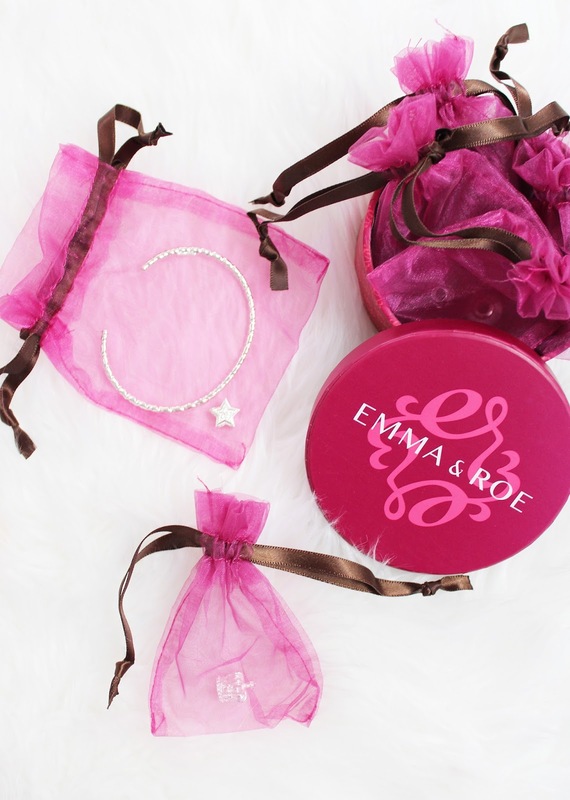 It's a lovely gesture, plus they have so much in their range, and it's also not going to break the bank. 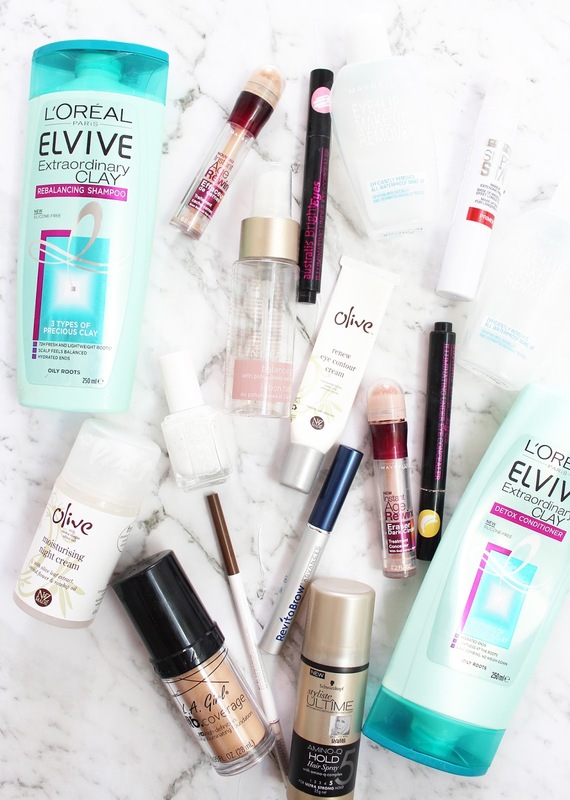 It's that time again where I share with you all my Most Loved products from the past month. April whizzed by so quickly and I can't fathom that it is now the first of May and it's nearly a month since my birthday! 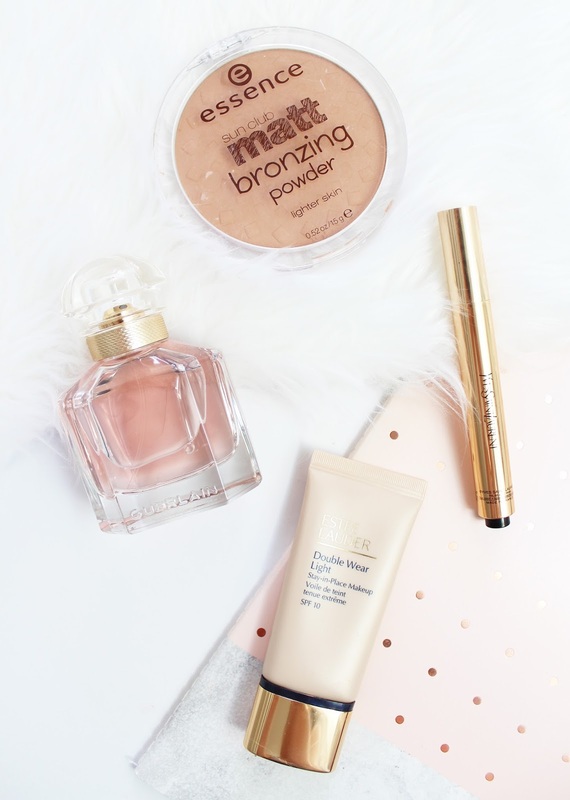 I couldn't really pinpoint a whole lot of products as most I have featured in previous months and they continue to be in my makeup rotation, but there are some new additions which have me really impressed me and I've been reaching for them a lot.